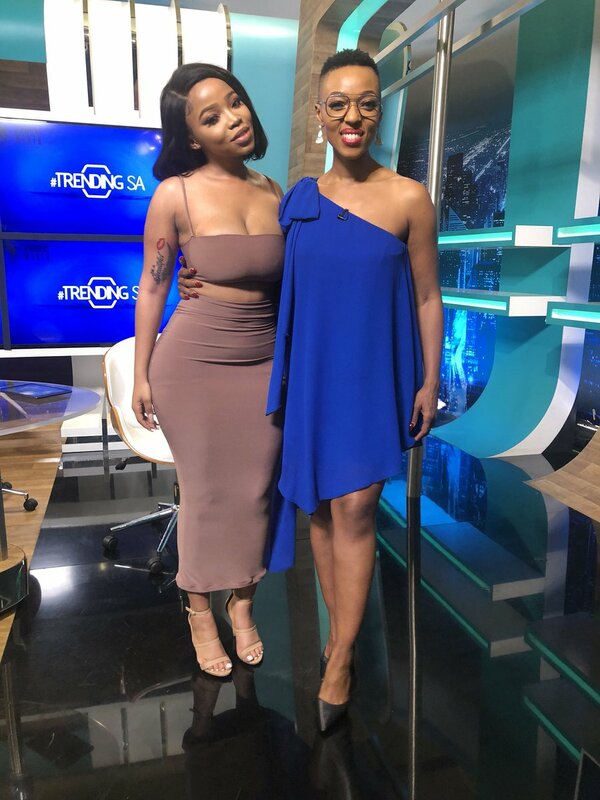 23-year-old businesswoman and social media influencer, Faith Nketsi has made headlines for the most controversial reasons, and in her first ever television interview on Trending SA, she finally cleared the air. 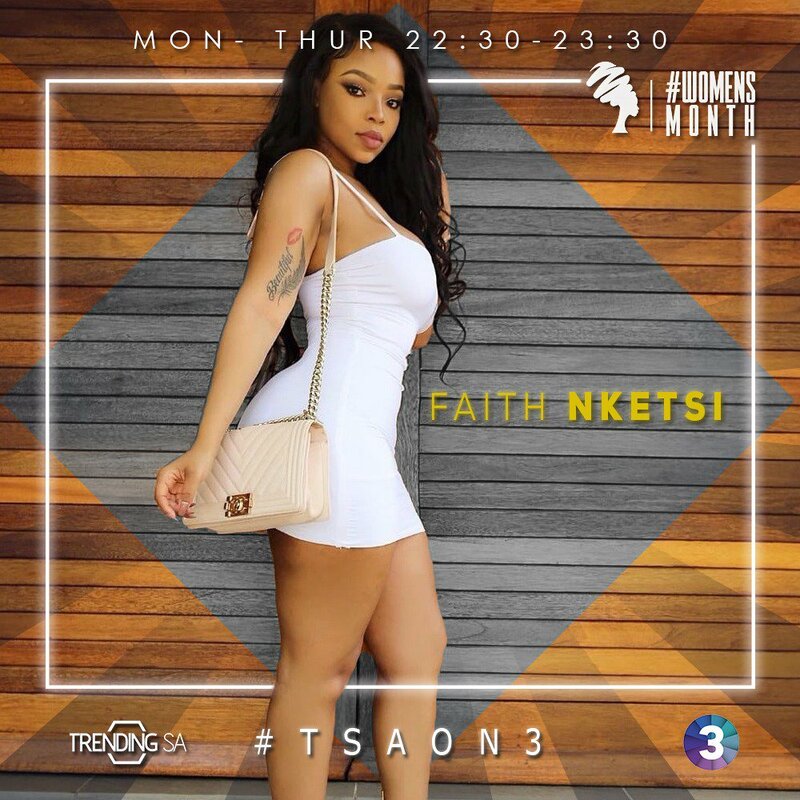 Faith Nketsi claimed her stardom from just the age of 16 when she and her friends decided to start twerking to help Nketsi raise money to pay for her school fees, and little did she know that eight years later, she would become a brand. “I’m such a fan. 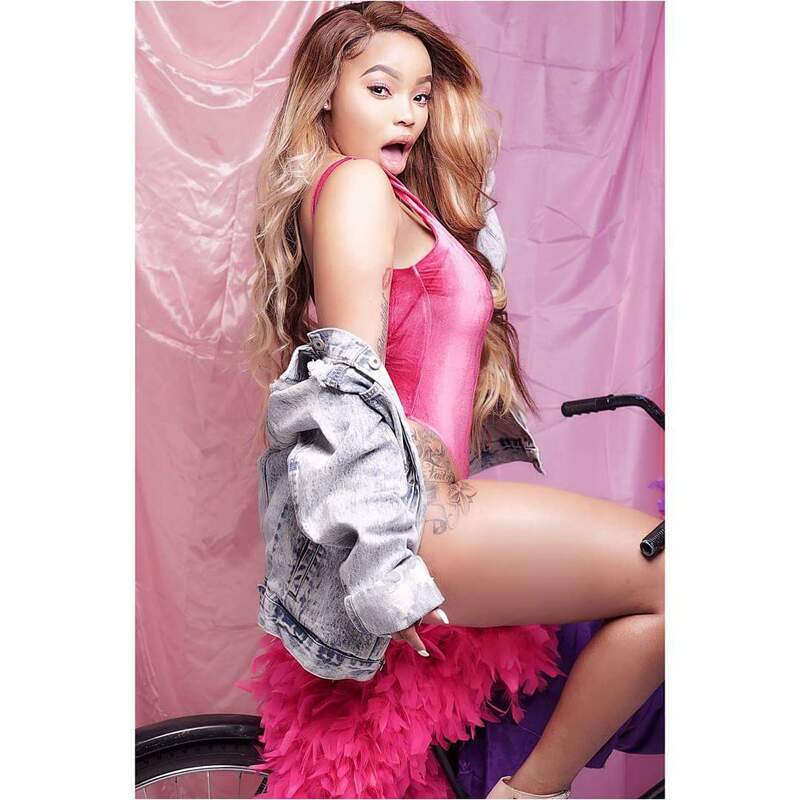 I landed in Paris, and he landed from LA or wherever he was from...baggage claim, I saw Offset, and I was like: “Hey, Offset, can I take a picture?’ as an average fan, how that escalated to me having a whole affair with him, is beyond me I don’t know...first of all, Offset is not even my type…”Davido: Pop star in another messy se.x scandal with Faith Nketsi.